Mikhail Tal is one of the most celebrated chess players of all time. The eighth World Champion not only won the title at a record young age, but did so using a ferocious, high-risk attacking style. Tal's spectacular games, along with his charming personality and witty sense of humour, endeared him to the chess public like no other player. Award-winning author Tibor Károlyi has written the definitive guide to Tal's sparkling career. Cutting-edge chess analysis is complemented by the engaging story of Tal's career and other life events. The book also contains numerous anecdotes from famous players who share their memories of Tal. 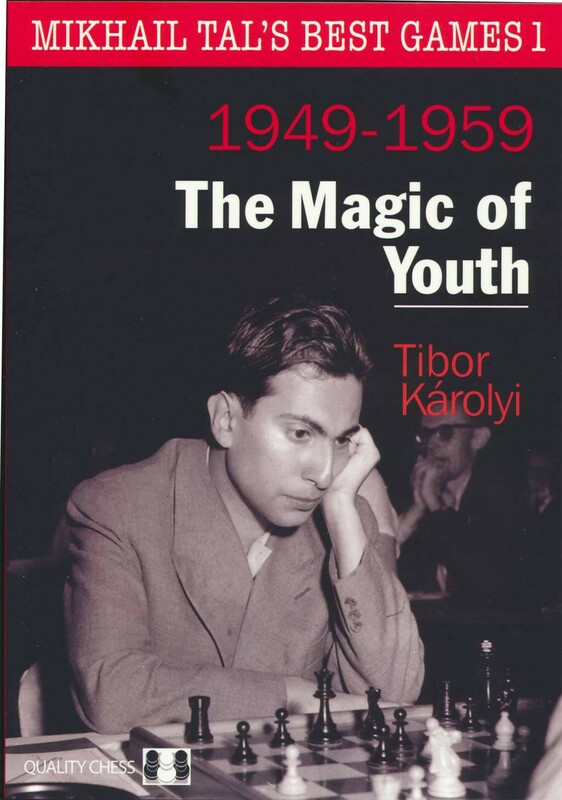 In this, the first of three volumes, Károlyi explores Tal's early life and career up to the end of 1959, including his victory in the formidable Candidates tournament where he earned the right to challenge Botvinnik for the world title.